HTA Real Estate has completed three industrial property transactions in the Tees Valley as the Newcastle-based firm celebrates its fifth anniversary. 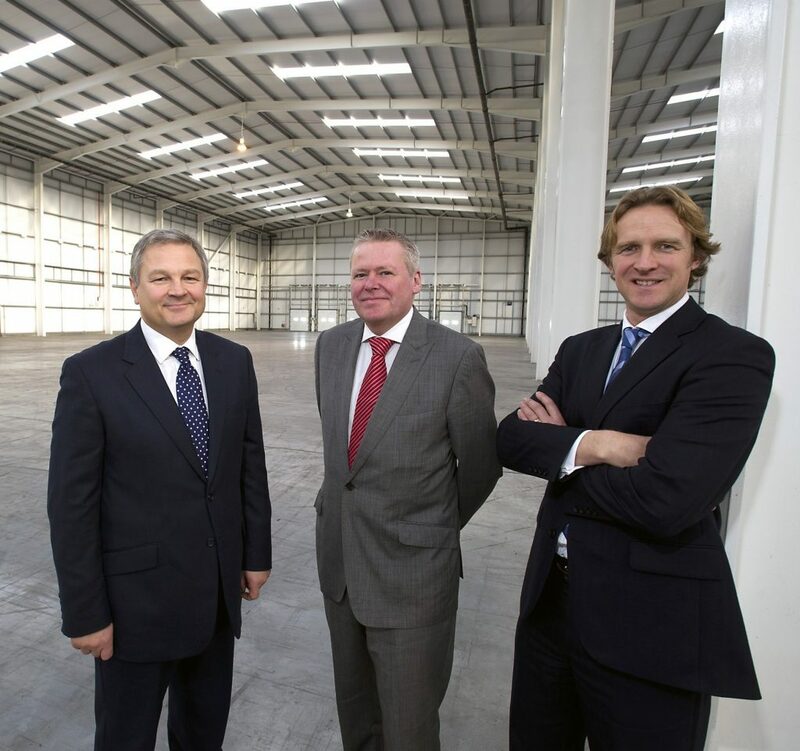 The specialist industrial property company, which was established in 2013 by Nick Atkinson, Simon Hill and Russell Taylor, has concluded the deals in Middlesbrough, Redcar and Darlington and is now marketing a major new development project in Stockton. In Redcar, the firm has sold a 4.5-acre development plot at Limerick Road on behalf of the site owner, Air Products. The land, which is prominently located at the entrance to Dormanstown Industrial Estate, has been acquired by Sigma Plant for a six-figure sum. At Mickleton Road in Middlesbrough, the firm has acquired a high-yielding industrial investment on behalf of retained client, Boru Estates. HTA has subsequently been retained by Boru as joint letting agent working alongside Connect Property to market a vacant unit of 9,354 sq.ft. In Darlington, HTA Real Estate has brokered a new lease on premises at Lingfield Way to global chemicals specialist, Molekula Ltd, which has consolidated its operations in Newcastle and Nottingham to one central facility. HTA is appointed to find a tenant or purchaser for Molekula’s former premises on Balliol Business Park in Benton and reports strong interest in the building. Nick Atkinson, director at HTA Real Estate said: “The Tees Valley is an increasingly attractive location for expanding businesses operating in the manufacturing and warehouse sectors. Molekula’s acquisition in Darlington is a prime example of a growing international business identifying the Tees Valley as the right location to make a major investment, largely due to the close proximity to the A1(M), local ports and a strong pool of skilled labour”. HTA is currently working alongside joint agent Cushman and Wakefield on the forthcoming Dynamo Park development in Stockton. The scheme, which sits adjacent to the A19 and close to Portrack Lane, is set to deliver high specification new industrial and distribution premises ranging from 35,000 to 482,000 sq.ft. 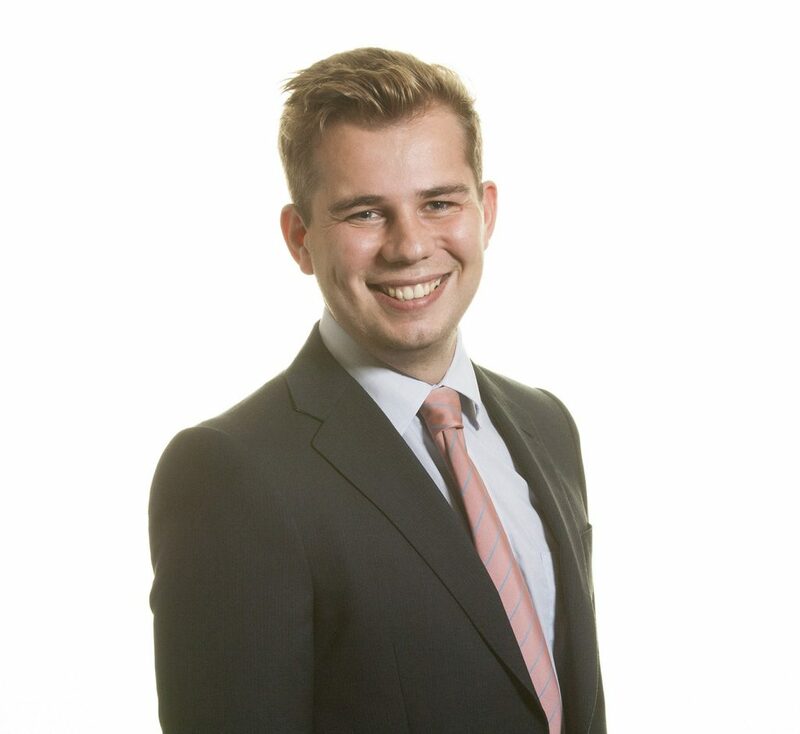 Russell Taylor, director at HTA Real Estate added: “Over the past five years we have completed a significant number of property disposals and acquisitions in the Tees Valley and given the healthy levels of demand, we firmly expect this to continue.